You know that Sibcy Cline Realtors is the “leader in real estate marketing”, but did you know that Rob Sibcy, President, is also a top leader in real estate in the U.S.? 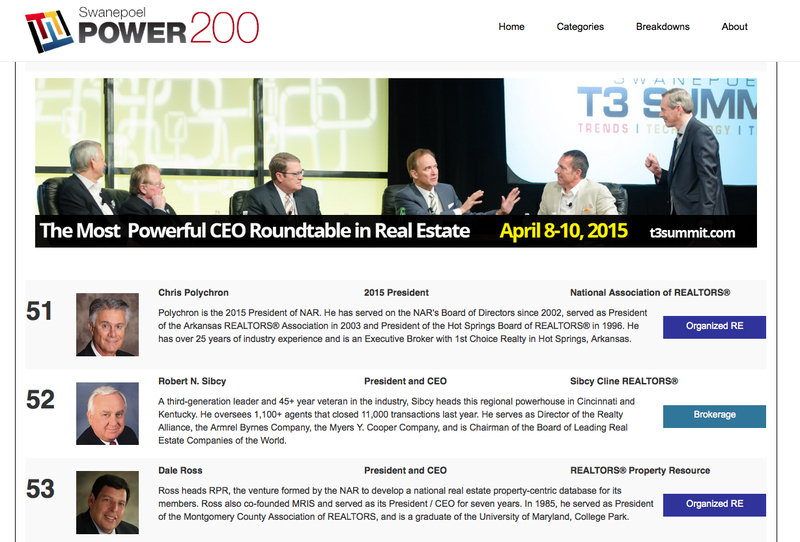 Swanepoel has published its list of the “Power 200” ranking of the top real estate professionals. With more than 1,000 people reviewed, Rob Sibcy made this list at #52. 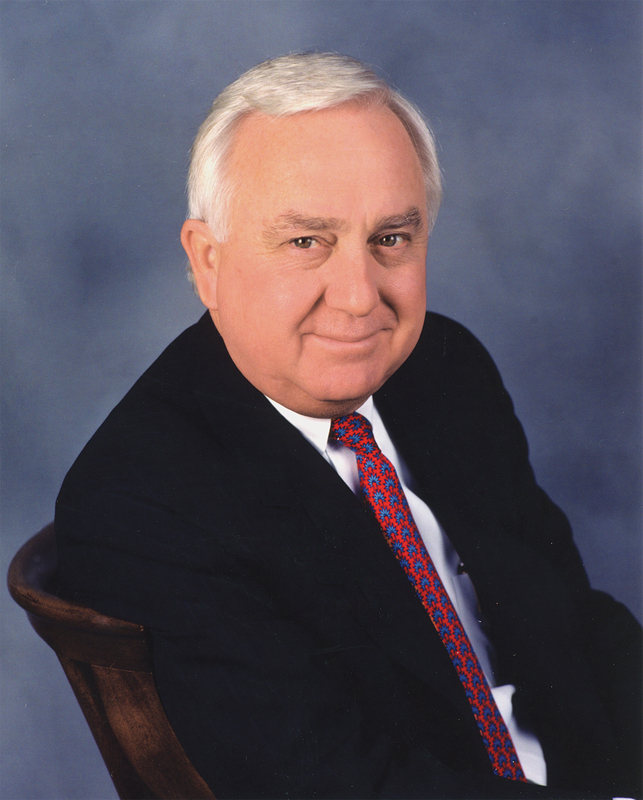 Rob took over as President of the company from his father when he was 25 years old in 1969. There was one office and 15 agents at the time. In 1980, the Sibcy Company acquired the Robert A. Cline Company, and with 250 agents, Sibcy Cline Realtors was established. Rob Sibcy is a graduate of Washington and Jefferson College with a B.S. in Economics. He has served on the board of directors of The Realty Alliance and is a founding member and the current Chairman of the Board for Leading Real Estate Companies of the World, a global network of over 500 independent real estate companies with 120,000 sales associates in over 50 countries. Rob serves on the Greater Cincinnati Foundation Finance Committee, the Board of Directors of ArtsWave (formerly the Fine Arts Fund), and on the Board of Directors of the Myers Y. Cooper Company and CBank. This entry was posted in Awards and Honors, Communities, News, Real Estate and tagged Leading Real Estate Companies of the World, Rob Sibcy, Swanepoel top 200 list by susanaknabe. Bookmark the permalink.